Congratulations to Brenden Fisch, son of David and Elizabeth and grandson of Mayor Joel (Jean) Fisch of Remsen on his title of 130-lb State Champion on Sunday, February 26 at Wells Fargo Arena! 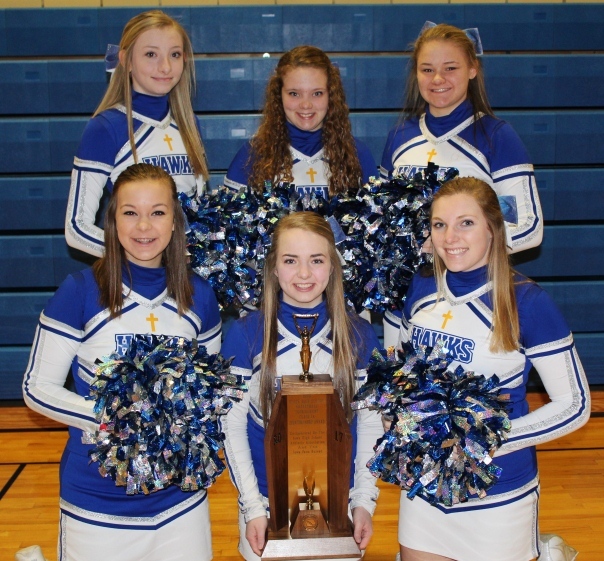 You can read the Le Mars Daily Sentinel article here. This entry was posted in Featured, News on 03/22/2017 by Courtney. This entry was posted in News on 03/21/2017 by Rachel Keffeler. 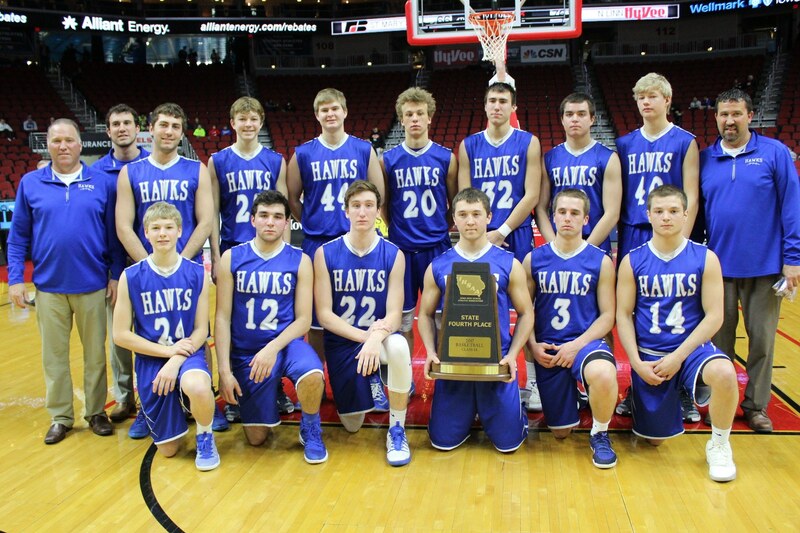 Congratulations to the St. Mary’s Hawks on their Class 1A State Basketball Fourth Place & Sportsmanship Awards! This entry was posted in Featured, News on 03/17/2017 by Courtney. All water sent to Remsen’s residents has met, and will continue to meet, the drinking water standards for safe consumption. If you have any questions, please contact Gayrey Whitfield with Remsen Municipal Utilities at 712-305-1675. This entry was posted in News on 03/14/2017 by Rachel Keffeler. City Hall will be closed all day Thursday so staff can attend the state basketball tournament. It will open on Friday from 9:00AM – 12:00PM, 1:00PM – 4:00PM. If there is an emergency you can call 712-540-7798. This entry was posted in News on 03/07/2017 by Courtney.